1. 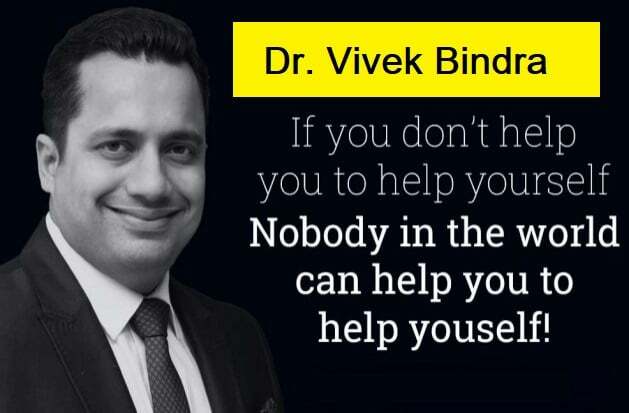 If you don’t help you to help yourself than Nobody in the world can help you to help yourself. 5. या तो आप आभारी होंगे… या भारी होंगे. 9. Business is logical but people are emotional. 19. Nobody has ever created history, in the history for salary Hike. 22. Business is logical but people are emotional. 24. आज इंडिया मे पढ़ाई डिग्री लेने के लिए हो रही है क्योंकि वर्तमान के स्टूडेंट्स well filled mind है, ना कि well formed. 26. If They Can Do, You Can Too. nice article keep on blogging…thanks for sharing..